We’re bringing back old Hollywood glam this summer with silk scarves. 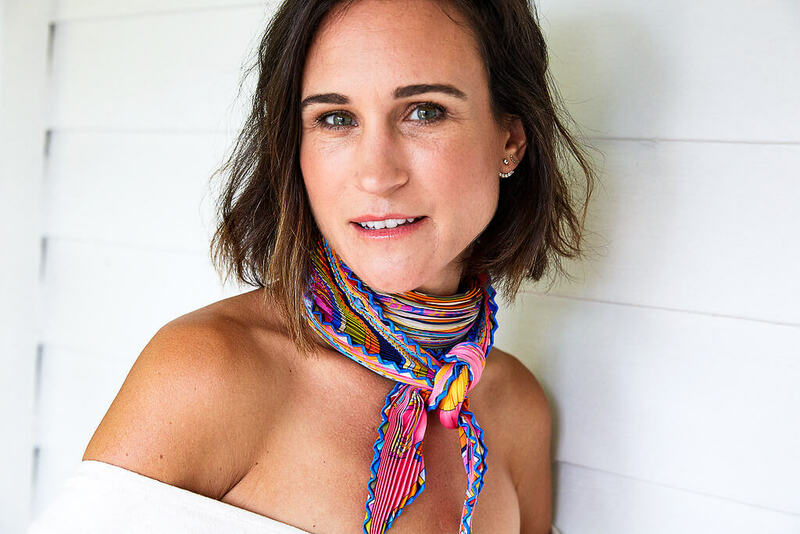 Silk scarves are so versatile, making them one of the greatest accessories and a good investment. Whether your tie is around your head like Audrey, or around your neck like Jackie, or around your bag like Hermes, you’re guaranteed to look ultra-chic. 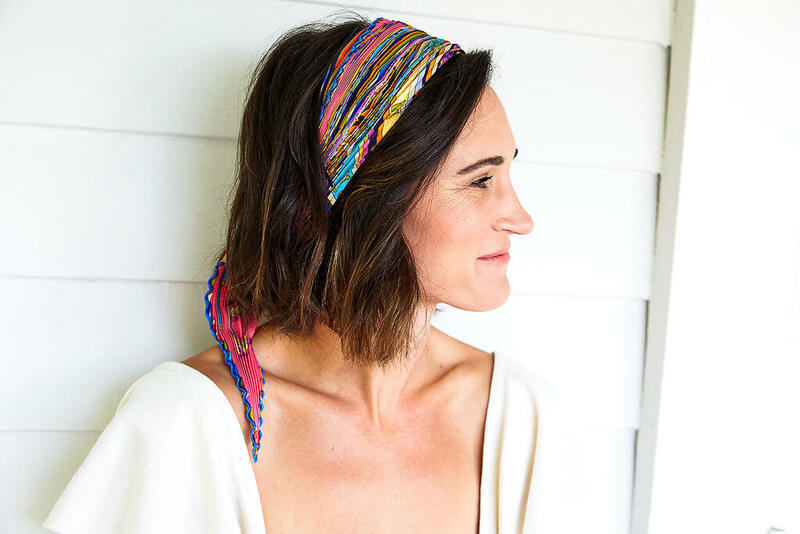 Wear your scarf as a headpiece, twisting it into a headband, sporting it bandana-style, or wrapping your ponytail. Play with colors here. If your outfit is mostly monochromatic, bring a pop of color in with your scarf and match it to another accessory. We love the old Hollywood way of wrapping your head like a bonnet to protect from the sun and other harsh weather. 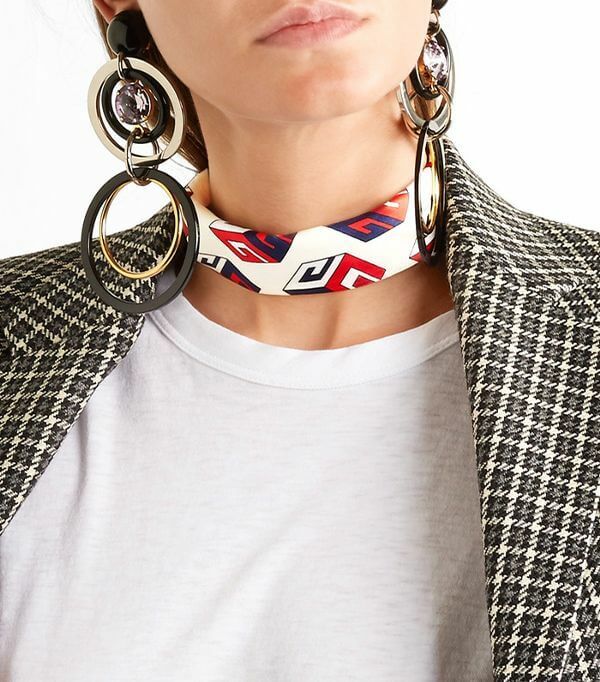 Tie this timeless accessory around your neck. If you are trying for a polished look, stick to something thin and short so ties can be easily tucked in. Feeling for free-spirited? 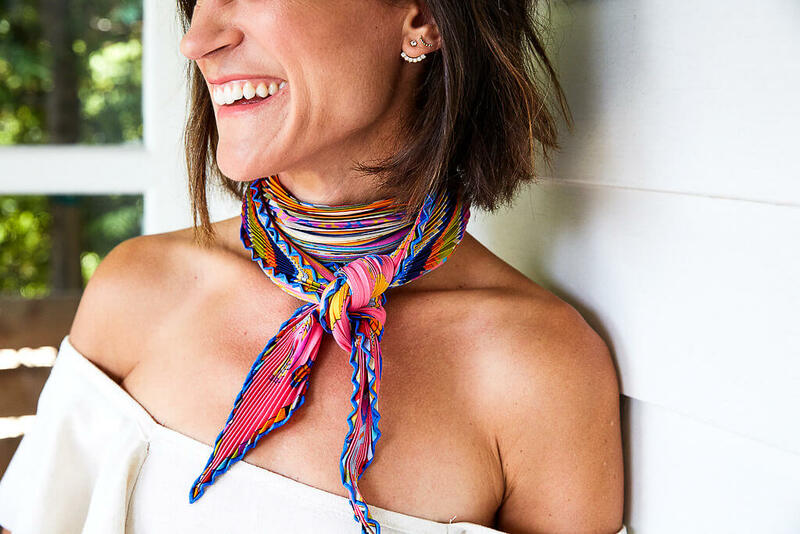 A flowing scarf tied in the front adds a boho quality. It’s no secret that we love this last one. 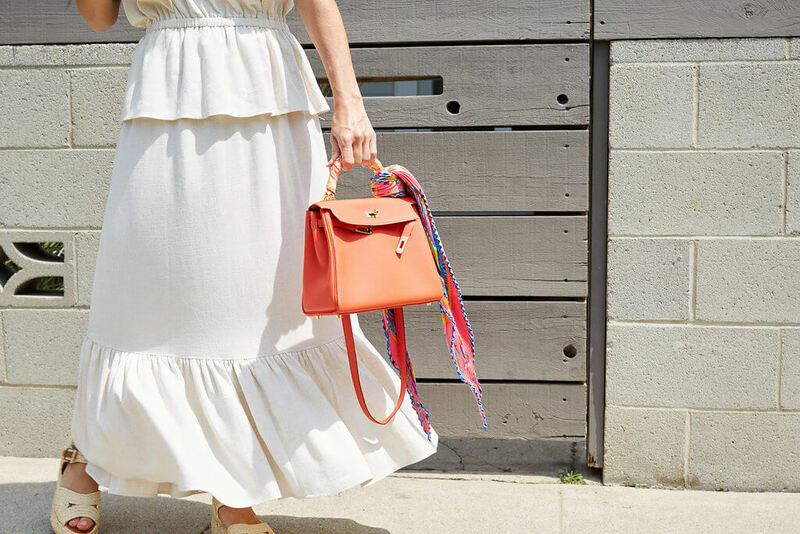 A silk scarf is the ultimate purse-cessory. 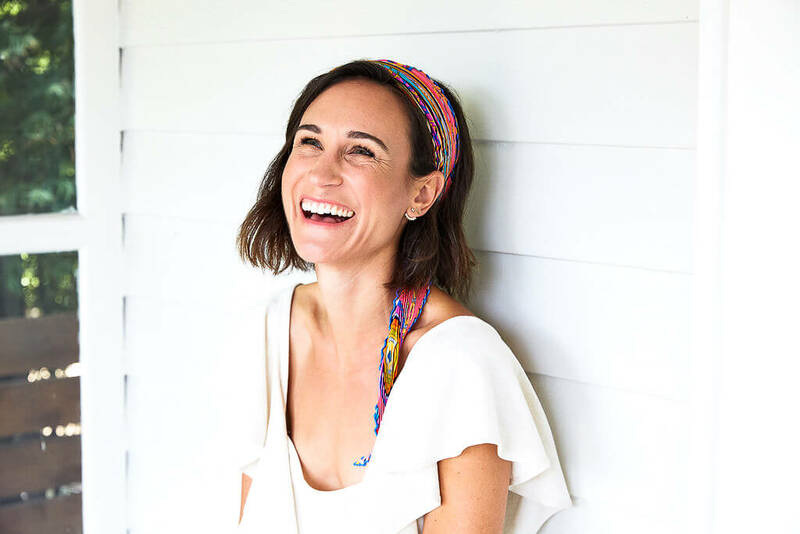 Add some color (or more color) to your bad by wrapping a silk scarf around the handles or fastening it and letting it flow. 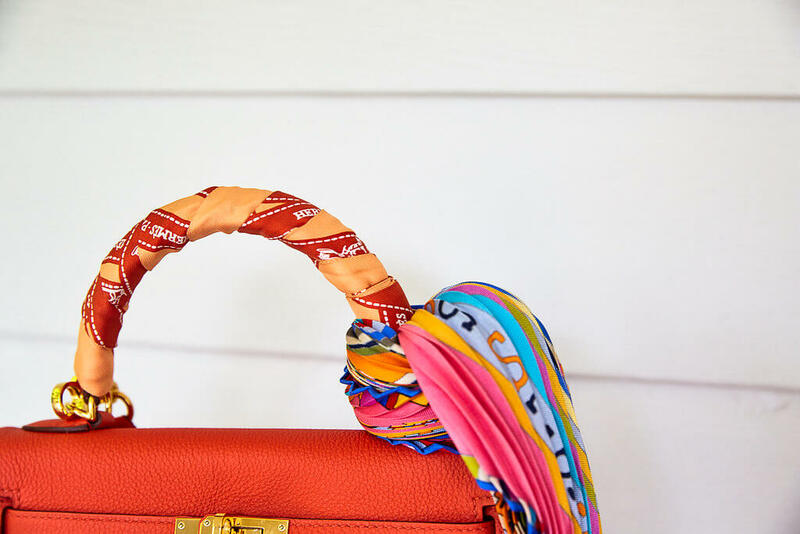 Hermes is certainly fond of this way to incorporate silk scarves. 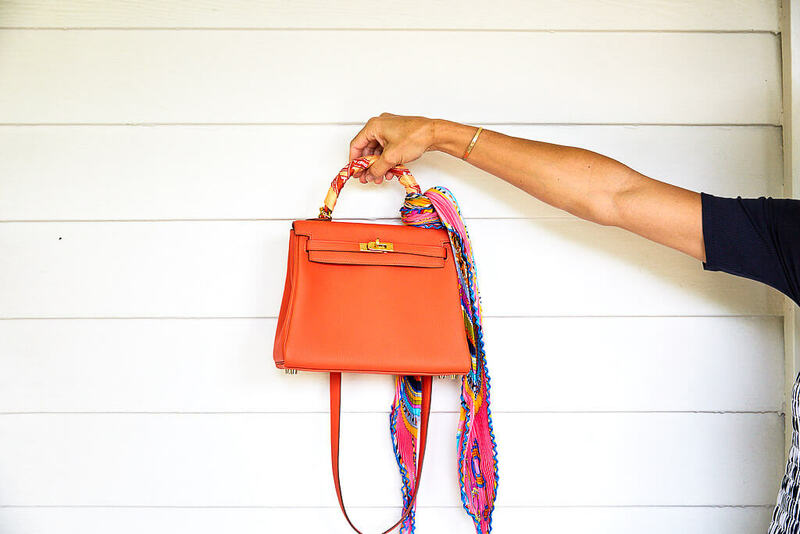 It can certainly spruce up a black bag for summer or bring some life back into an old purse. 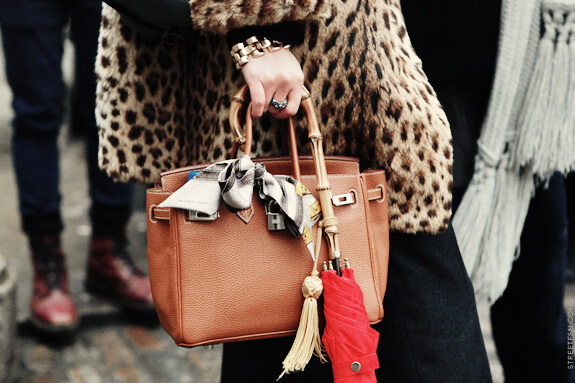 Hermes is one of our favourites and an all-time classic for the silk scarf. They have added this staple piece in each and every one of their collections and they are all to die for. Another designer that has added this particular to their ready-to-wear collection is Gucci. We are loving the loud bold prints this season, especially when styled on a great Gucci purse. Lastly, Balenciaga has created the most perfect print square scarf for this summer. In prints like leopard and polka-dot, these are great options for a headscarf paired with a bold red lip.